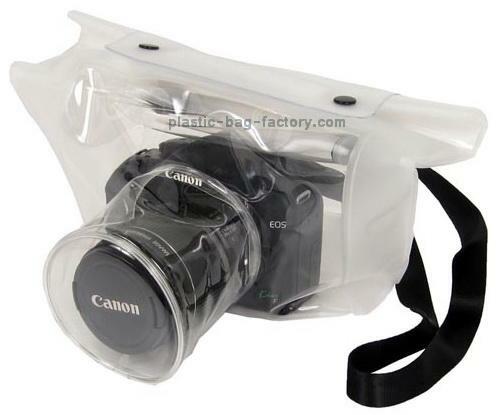 This waterproof case is for protecting camera from dust, water, snow, rain, sands, etc. It is also made for comparatively simple underwater shots at a beach or a pool. Suitable for digital cameras with zoom. Underwater performance for up to 5M(16ft) depth.